Tired of being overloaded by clutter and looking for a secret to organizing your kid’s keepsakes? Every year it feels like my kiddos bound into the house each day with about 13 pounds of paper, mostly assorted worksheets and old spelling tests, but occasionally, a brightly colored piece of construction paper or watercolored card peeks out of the pile and my heart skips a beat. I love anything creative and some of my happiest Mommy moments are spent around our little art table, coloring or painting or cutting up paper, but, I throw away things my kids make. There, I wrote it for the world to see. 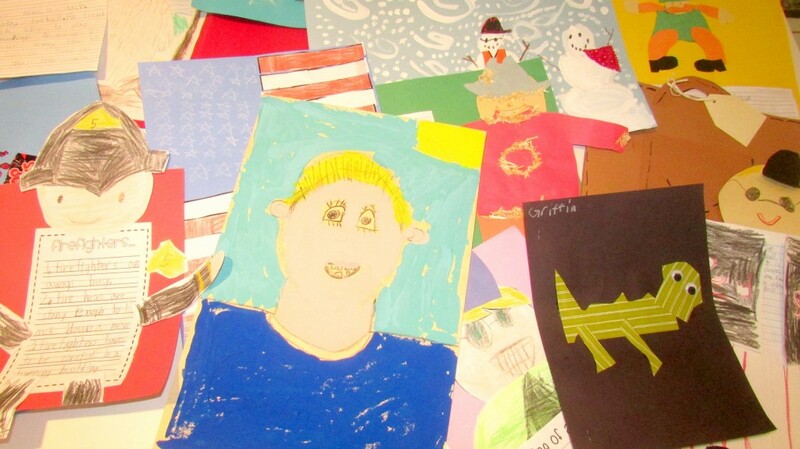 I know it can be sweet to receive a drawing or collage or paper plate fish from your children, their faces beaming as they hand you their masterpiece. I also know how quickly those days pass and the only thing you’re being handed are requests for money and fliers for events your child has predetermined they’re attending, like dances or lock ins…but tween life is a whole different post for another day! I am not an overly sentimental gal. I blame it on my non-hoarding nature and the joy I take in throwing things away. I get excited to clean out closets or make space in a cabinet. I’ve tried to limit my contact with the label maker because I also have an overboard personality and I may or may not have once attempted to label each of the 64 crayons in a new box of Crayolas for a budding Kindergartener. Yea, I was THAT mom. Admittedly, I do save a select few keepsakes, mostly projects from each school year and generally things that are flat and easily fit in a file folder. Each of my kiddos has a file in our cabinet of important papers where I stick things I especially like that they’ve created or written. BUT even being choosy about what I keep, 4 kids x many years of preschool/school= running out of space pretty fast. Want To Know My Secret For Keeping My Kids Keepsakes? 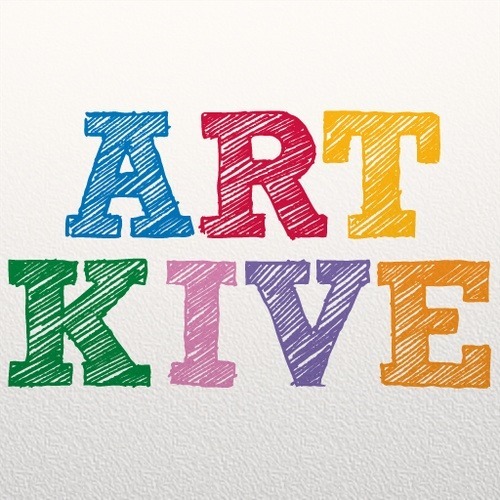 Enter my new favorite app, Artkive. 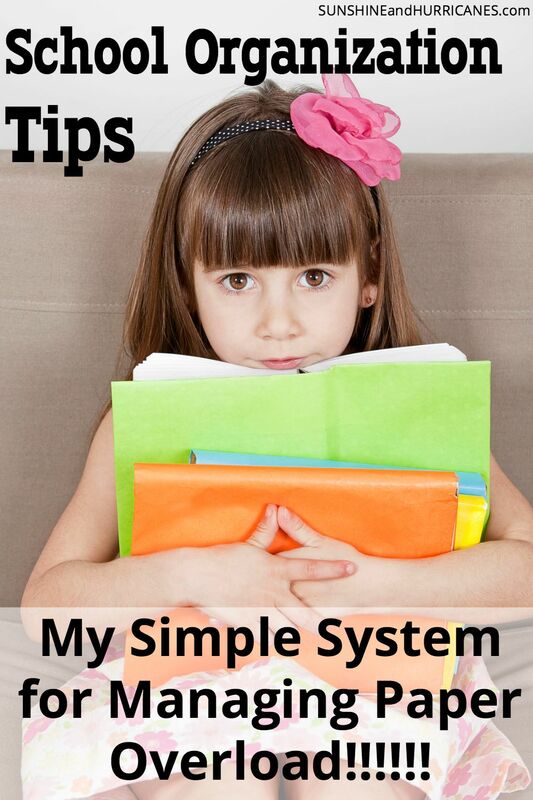 This fabulous app allows you to preserve not only your kid’s artwork but also any photos, paperwork, report cards, awards, etc. 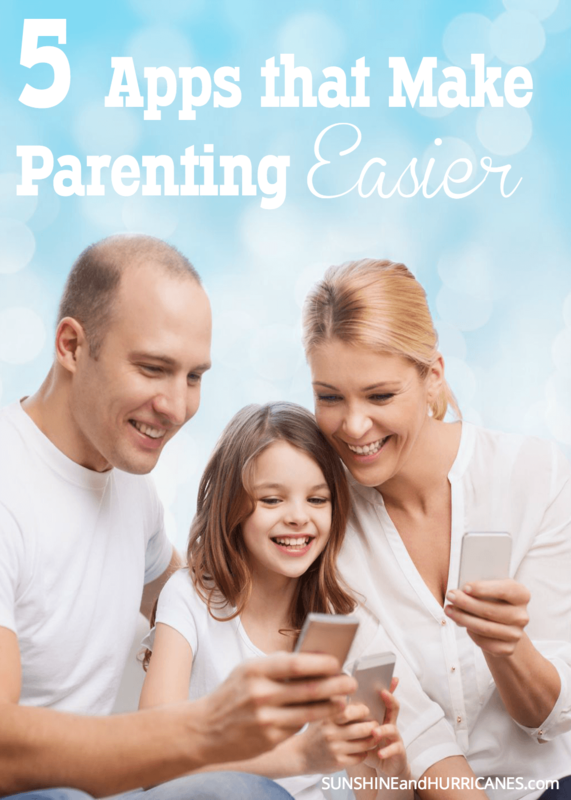 The app is super easy to use and you’ll be able to set up an account for each of your children. As the year goes by, simply open the app, take a picture of your children’s keepsakes, designate which child’s file it belongs to and move on with your day! Bam, 10 seconds and the memory is preserved! 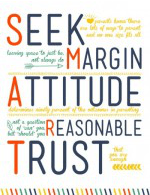 No clutter or piles of projects waiting for your attention and at the end of the school year. You can either maintain all the files virtually or ArtKive gives you the option of printing a high quality and affordable hardcover book. It’s like their own personal “yearbook” displaying all the most memorable moments of the past year like their class pic, field trip souvenirs, award certificates, church projects, and any other special mementos, all in one easy place! So, as the projects roll in and the big events happen, use ArtKive and when you’re ready, print the book! No long hours sifting through thousands of images, uploading pictures to sites, and choosing page layouts. The convenience of using your phone for a couple minutes a week to assemble such a great keepsake is an amazing time saver and clutter reducer. The app only costs $4.99 and it is and available for both Android and iPhone. 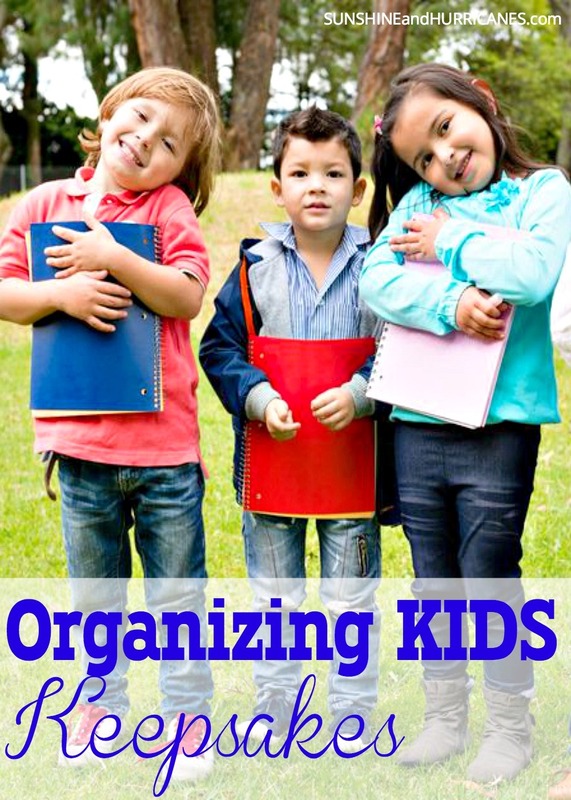 School Organization Tips – Managing Paper Overload! 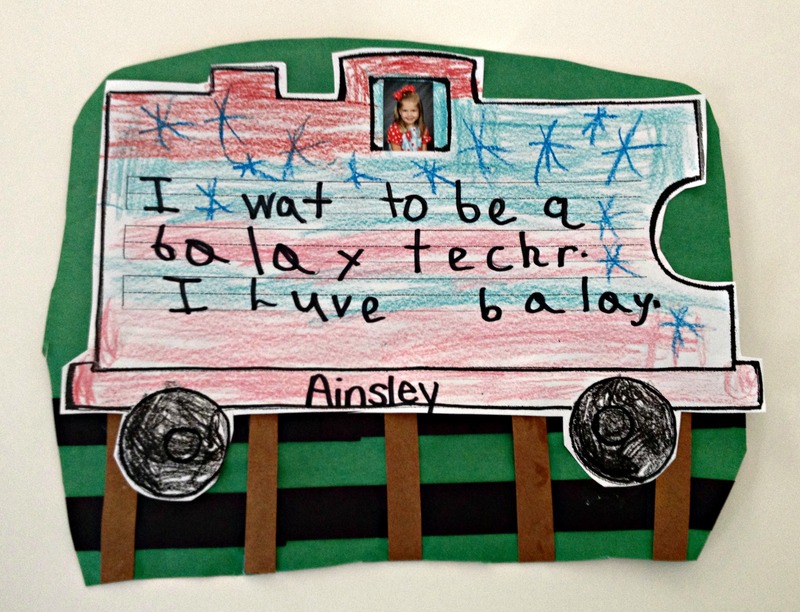 Do you have a way of organizing your kids keepsakes? This is a great idea! I started taking pictures of my daughters artwork, but never got any further than keeping them in a file on my computer. I’m going to get this app! I will miss this, but these days are gone forever for me – my youngest graduated from HS last week! Check out the pics on my post today if interested. You’re not the only one that throws all that stuff away, I promise. 😉 Now that we have digital cameras, there’s no reason to keep all of it. So, glad to hear we aren’t the only ones who throw stuff away.